Marine photography completed by Brian Smith. 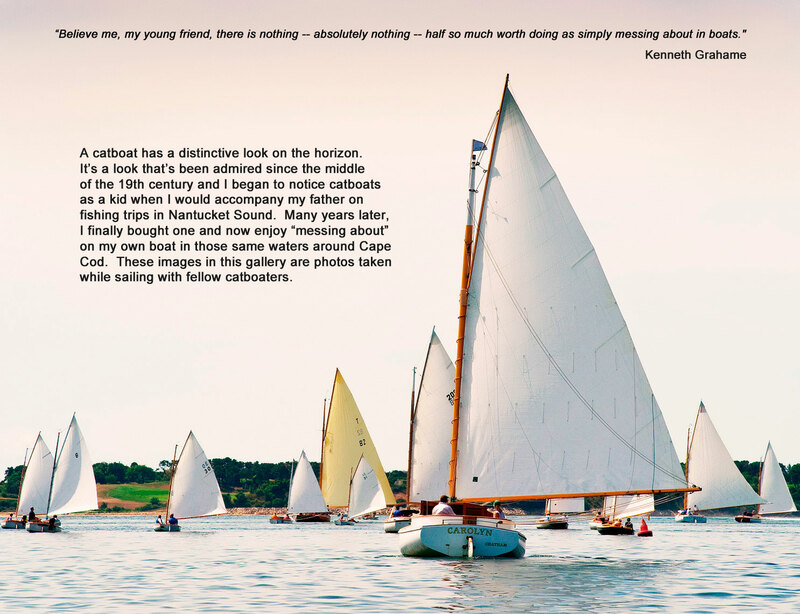 Image shows a race of catboats in Pleasant Bay, Cape Cod MA. A telephoto lens was used.